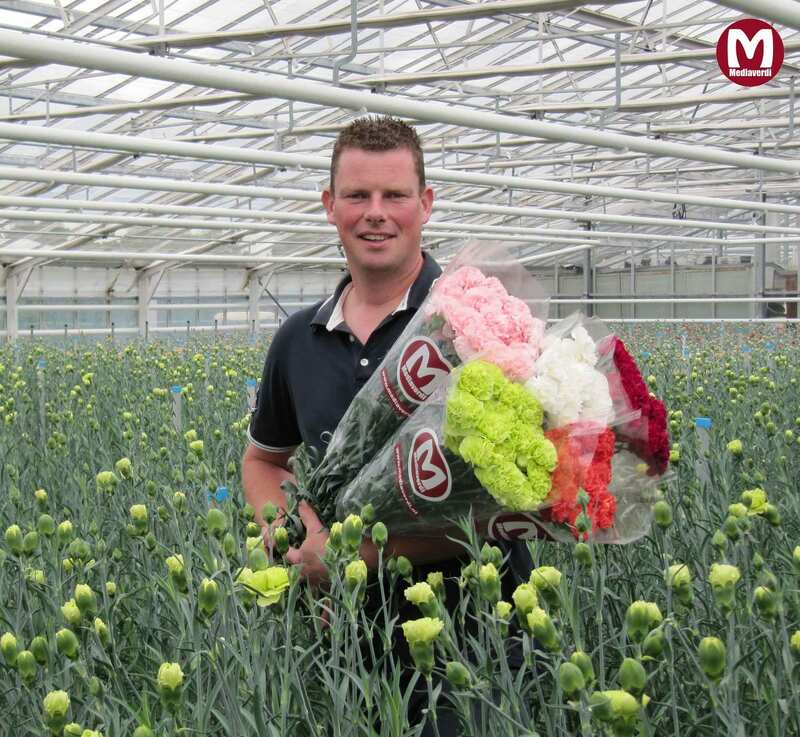 Flower nursery Mediaverdi vof is a family business that has been active in the forced shrubs and carnation cultivation for four generations. 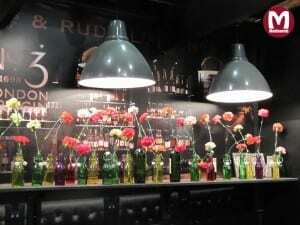 The company started in 1905 on the same address were they still are and they grow carnations since 1938. 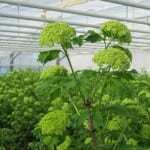 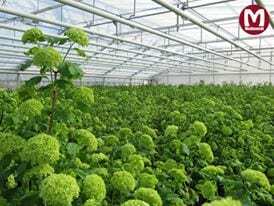 From January through April they grow Viburnum Opulus ‘Roseum’ (Snowball shrubs), and from August through October they cultivate large flowered carnations on their 3000 m2 greenhouse surface and 10,000 m2 outdoor acreage. 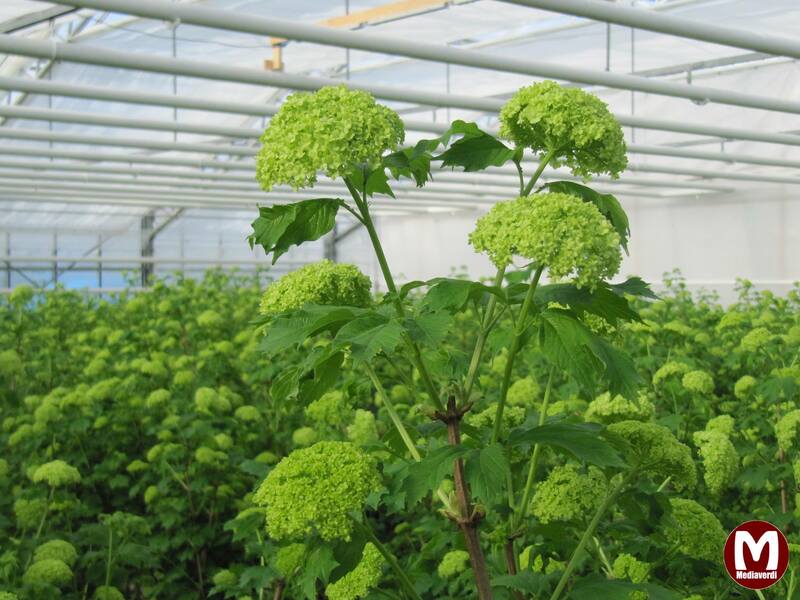 The Viburnum Opulus ‘Roseum’ are grown in containers, enabling them to produce an exclusive quality crop. 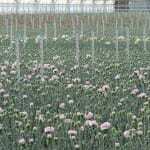 The large flowered carnations are newly planted in May which means that every year they harvest from a fresh, high quality crop. 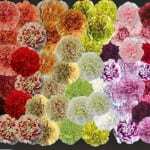 Each year they carefully select the plants they grow, ensuring that they have a wide assortment of carnations including both standard and innovative varieties. 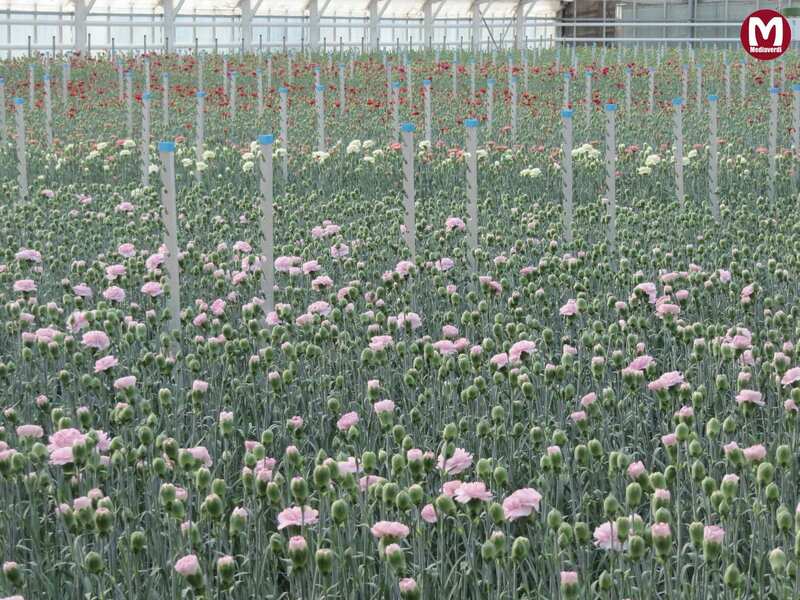 The company philosophy is to create a high quality product, ready to be processed in the flower industry, and which will be a pleasure for the consumer. 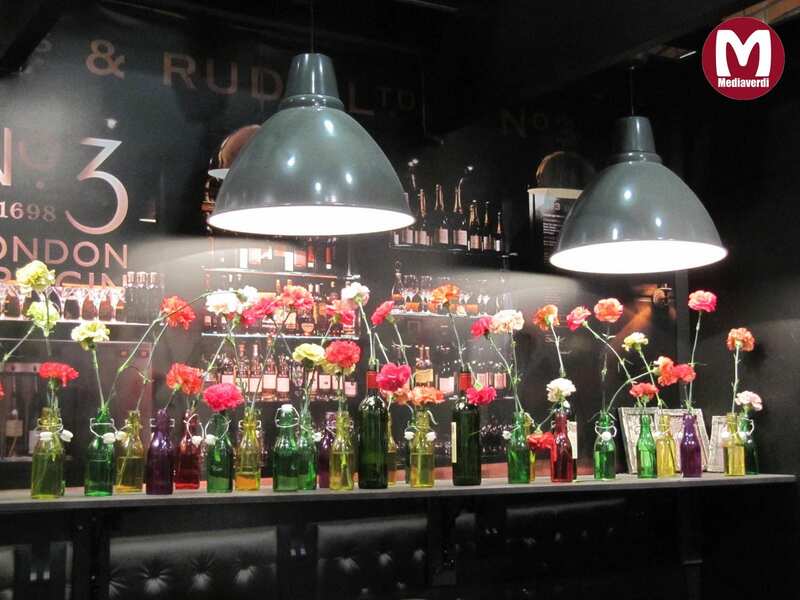 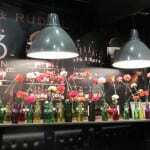 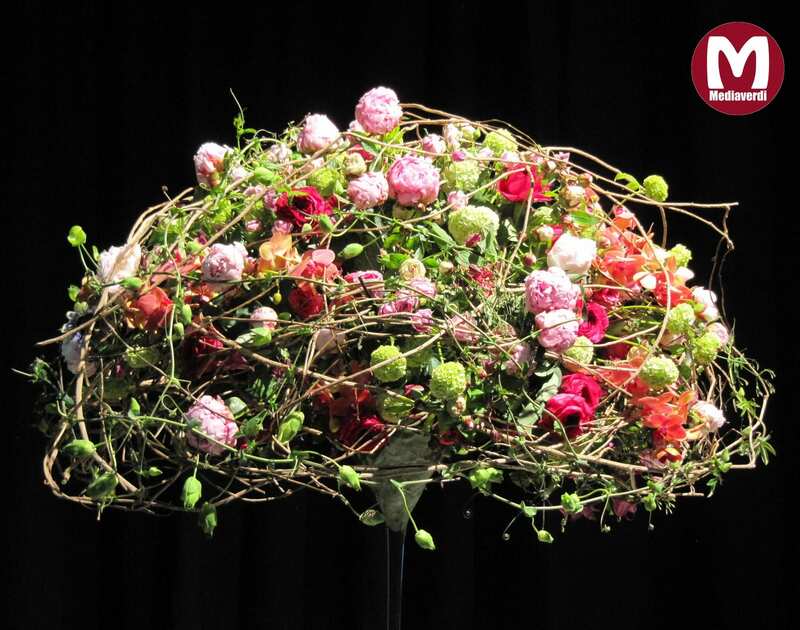 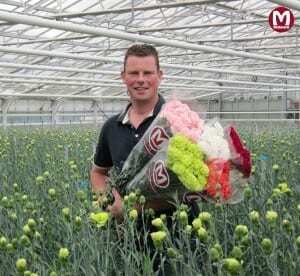 All their products are sold at auction clocks 3 and 4 at the Floraholland auction centre in Aalsmeer, as well as through Floraholland connect. 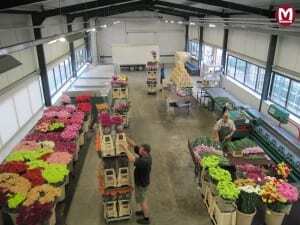 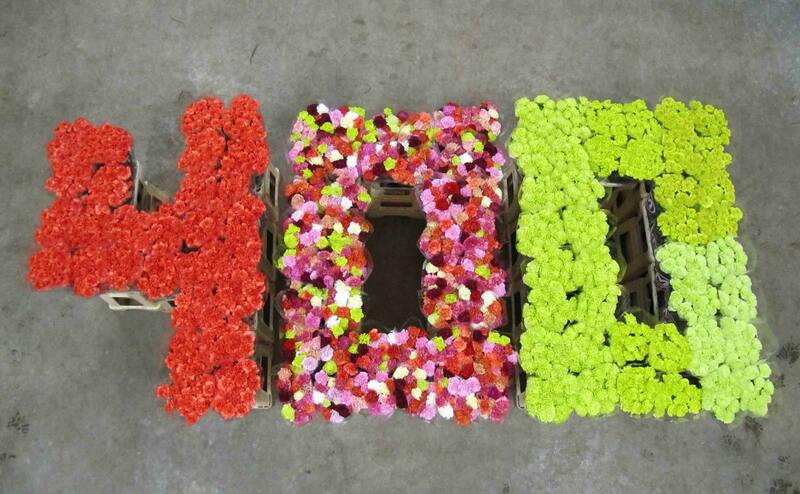 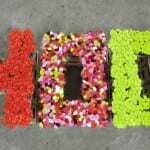 From there, flower buyers, exporters, wholesalers, and cash & carry’s can distribute their products worldwide. 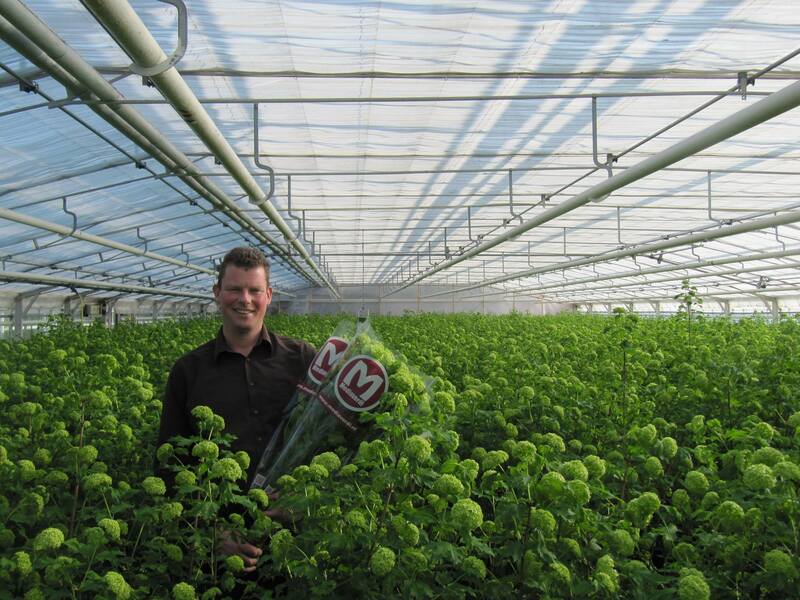 Through participation in the Environment Project Floriculture (MPS) they can guarantee a high quality product while keeping MPS-A Logo the impact to the environment as low as possible. 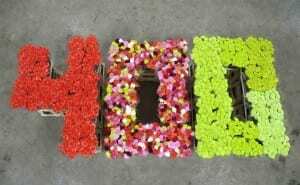 Ever since MPS’s formation they have maintained an A-status. 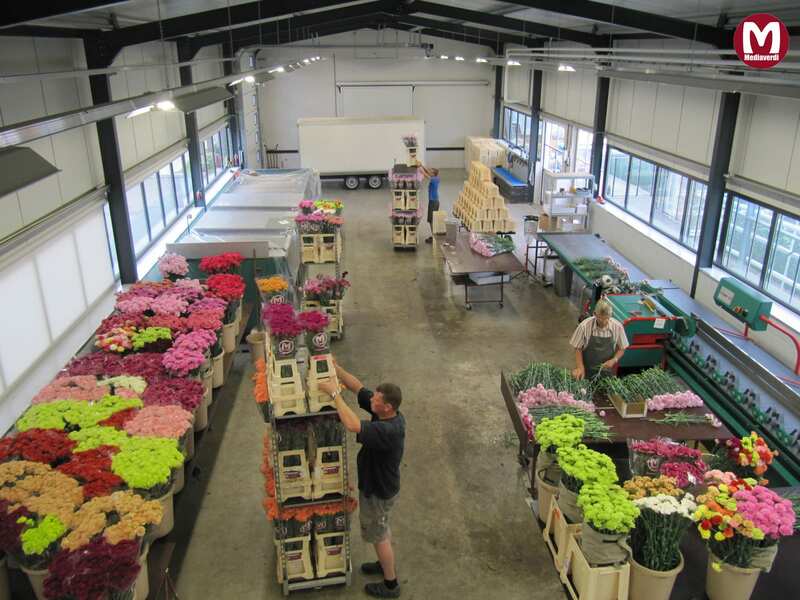 They invite you to have a look around their website and see some of the many possibilities their products have to offer. 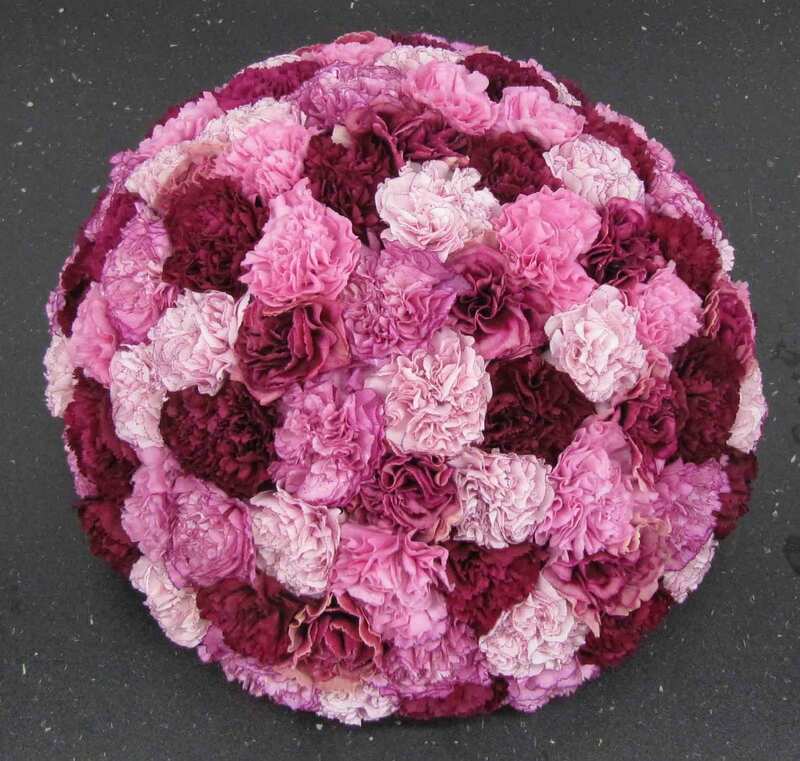 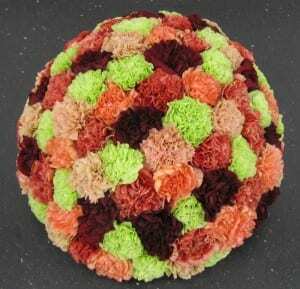 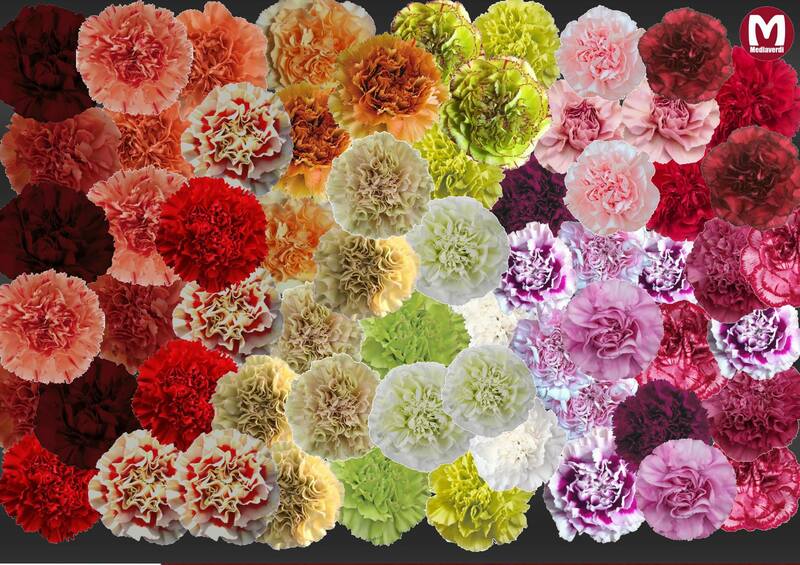 Check out the varieties of Carnations that Mediaverdi have available for 2015. 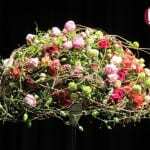 For more information, please contact them direct.